For almost 70 years the Wordsworth family has been dedicated to providing customers with the finest meats: prime aged beef, pork sausage, and chicken. 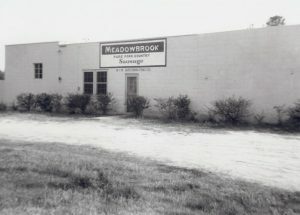 Meadowbrook Meat Company (MBM) was founded in Rocky Mount, North Carolina in 1947, by J.R. Wordsworth. His eldest of 4 sons, Jim Wordsworth started his foodservice career delivering sides of beef, pork, and sausage to local foodservice establishments. MBM grew to a regional supplier, and in 1966 Mr. JR decided to open his own restaurant in Rocky Mount, J.R.’s Steak House. In 1974 J.R.’s son, Jim Wordsworth opened his own restaurant in Virginia, J.R.’s Steak House at Fairfax Circle. A 136 seat fine dining steak house with the first salad bar in the region. Jim also developed his signature marinade, making J.R.’s Marinated Sirloin a legendary steak in the Washington Metro area. In 1998 the Steak House operations were consolidated into J.R.’s Stockyards Inn and J.R.’s Custom Catering. J.R.’s steaks and service became so popular, customers and friends began asking J.R.’s to serve large groups in their homes and businesses. 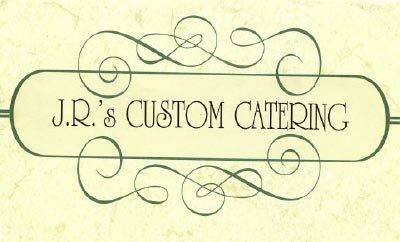 J.R.’s Custom Catering was born in 1976 and has catered events ranging from 25 guests at The Eastridge home to 25,410 guests for the Washington Metro Area ABC Stations! As a full service Event Management Company, we have catered affairs from backyard BBQ’s to the second Reagan Inaugural (1985), to the Washington Nationals & Redskins, the Smithsonian Air & Space Museum and the White House Easter Egg Roll. J.R.’s Stockyards Inn, Tyson’s Original (first) Steak House. Established in 1978, J.R.’s continued it’s dedication to providing a Fine Dining experience at affordable prices. This restaurant, famous for it’s beef, has hosted many celebrated events and personalities from the sports, political, diplomatic and entertainment worlds. Now only open for banquets, receptions and groups of 20 or more. 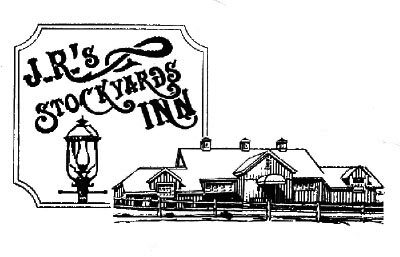 After 38 years, J.R.’s Stockyards Inn is renowned as Tyson’s Original Gathering Place! 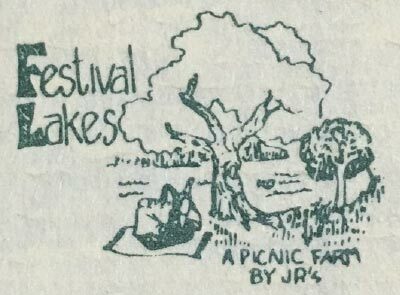 Opened in 1982, J.R.’s Festival Lakes became the most popular Picnic Facility in Northern Virginia. Located on J.R.’s Farm in Leesburg, Virginia, J.R.’s Festival Lakes hosted several million guests in group outings ranging from 100 to 7,000 guests for 30 years. It employed over 3,500 young people, hosted the YMCA Day Camp, Loudoun Little League, Boy Scout events, Loudoun 4-H and many other community organizations. Festival Lakes was developed in 2011 and our guests, staff and community partners were transferred to our other facilities. In 1997, J.R.’s announced the establishment of Colonial Caterers at the Pavilions of Turkey Run which hosts group outings at the Pavilions located on The Claude Moore Colonial Farm in McLean, Virginia. This 20 acre facility can host events for 100 to 1,000 guests; has volleyball, softball, soccer, horseshoes and zip line available to go with the best Smoked BBQ items in the area! Located just 4 miles from Tysons Corner and 15 minutes from the White House! 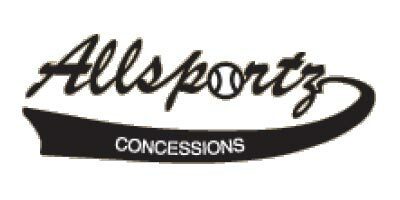 Since 2000, J.R.’s Allsportz Concessions has been the exclusive contract concessionaire and an official caterer for Loudoun County. Providing J.R.’s quality food, beverage and services to Special Events, local & national softball, baseball and soccer tournaments, and hosting special events with up to 17,000 guests from all over the country. 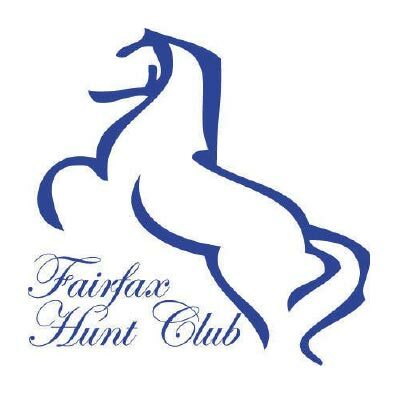 In 2011 J.R.’s officially became the exclusive event management/caterer for the Fairfax Hunt Club, after catering at this charming historic facility for over a decade. 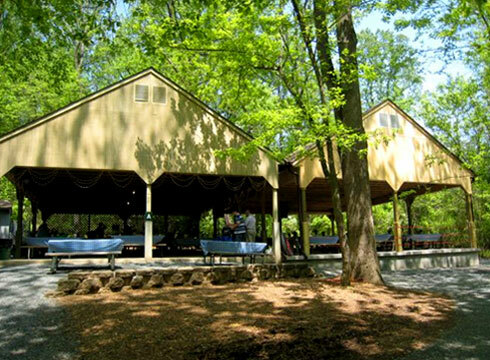 The Fairfax Hunt Club is a log cabin style facility available year-round, situated on 8 acres in the middle of Reston, can accommodate up to 300 guests during the outdoor picnic and wedding season. During the holiday season, with 2 large fireplaces, it’s a warm and cozy retreat to host up to 125 of your closest friends & colleagues.